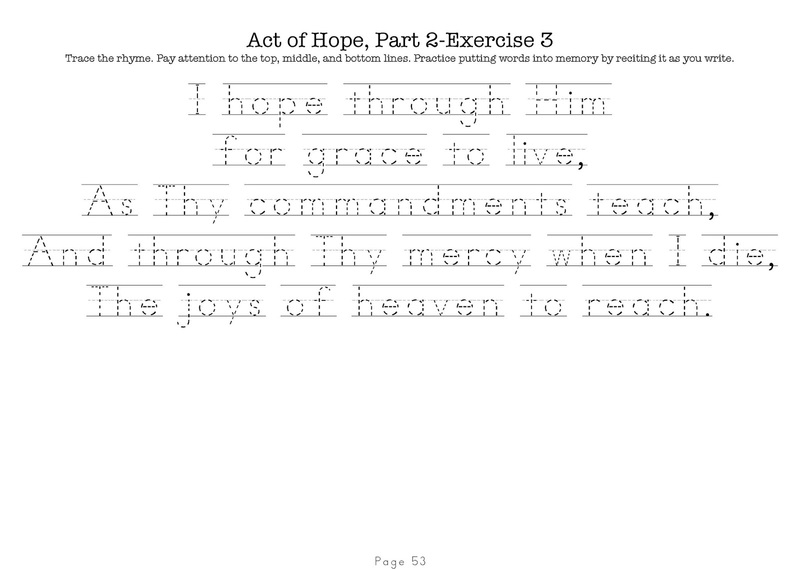 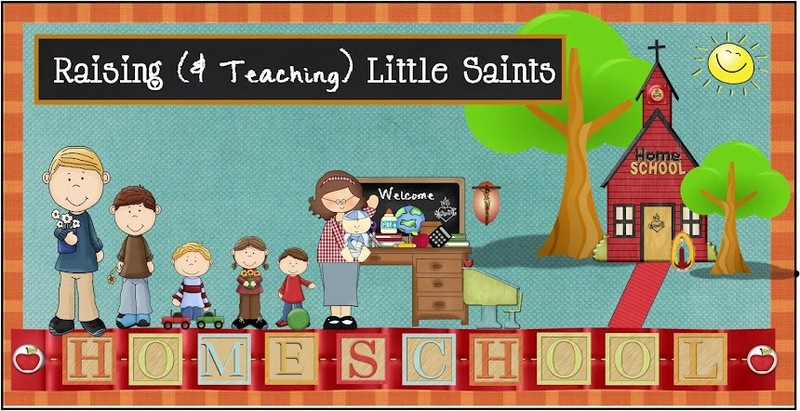 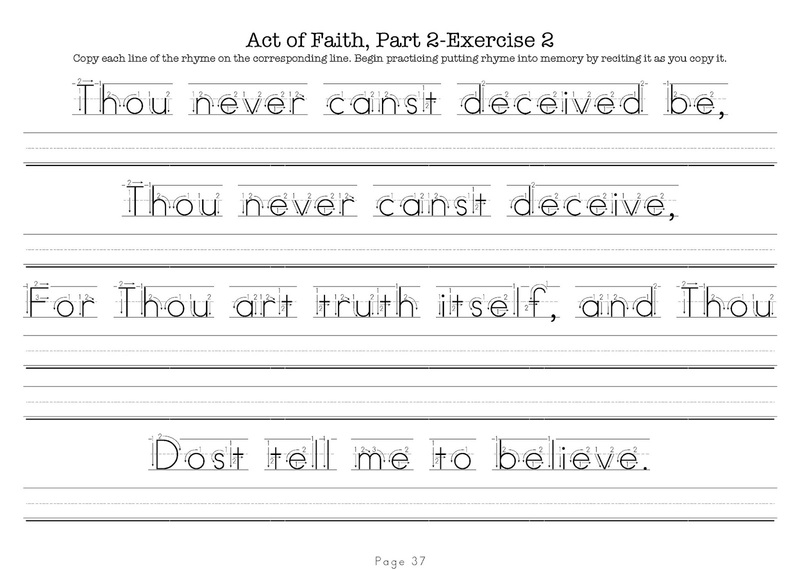 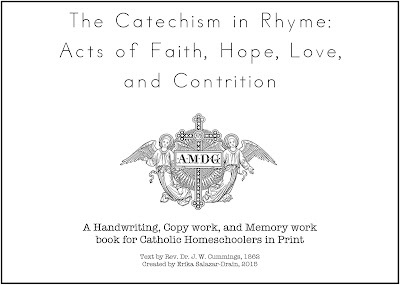 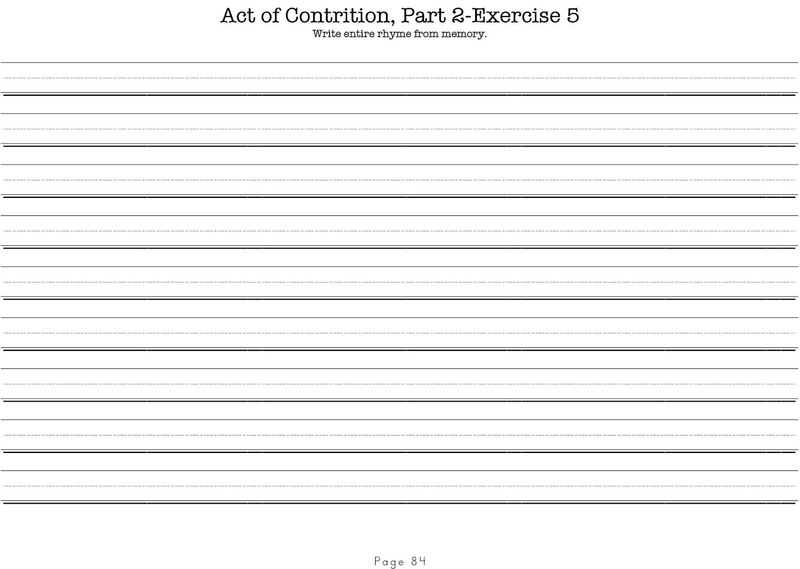 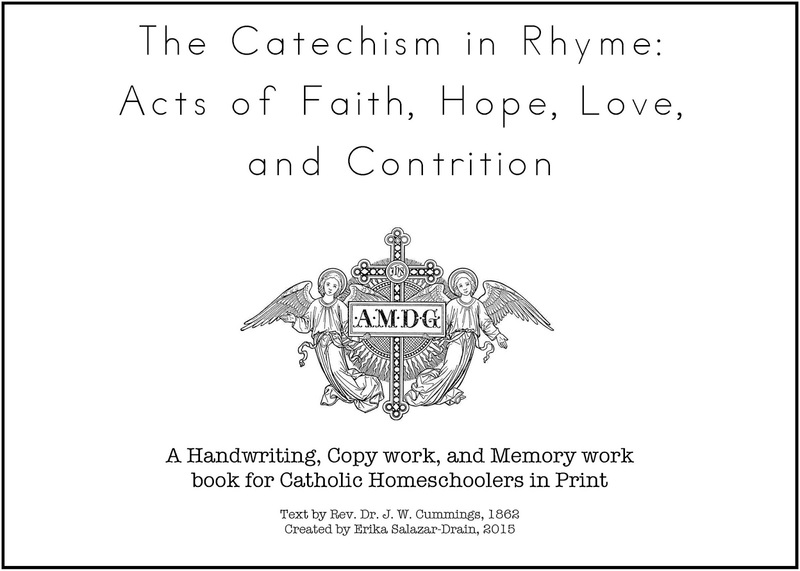 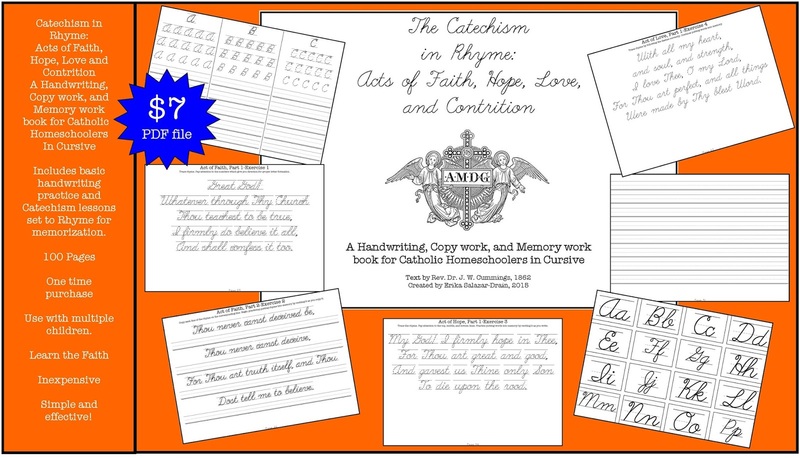 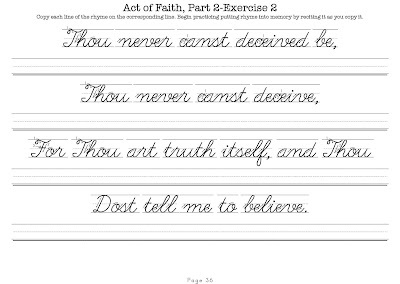 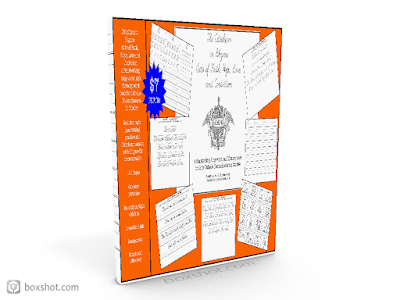 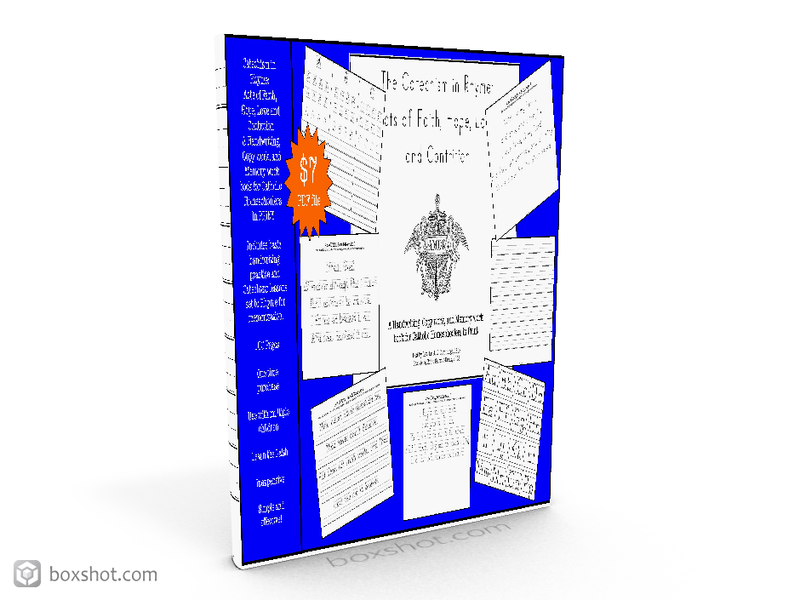 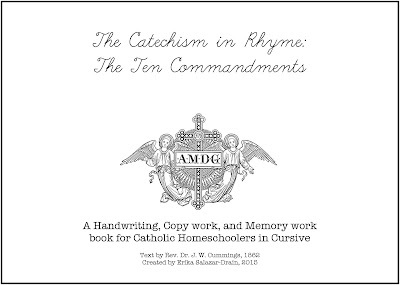 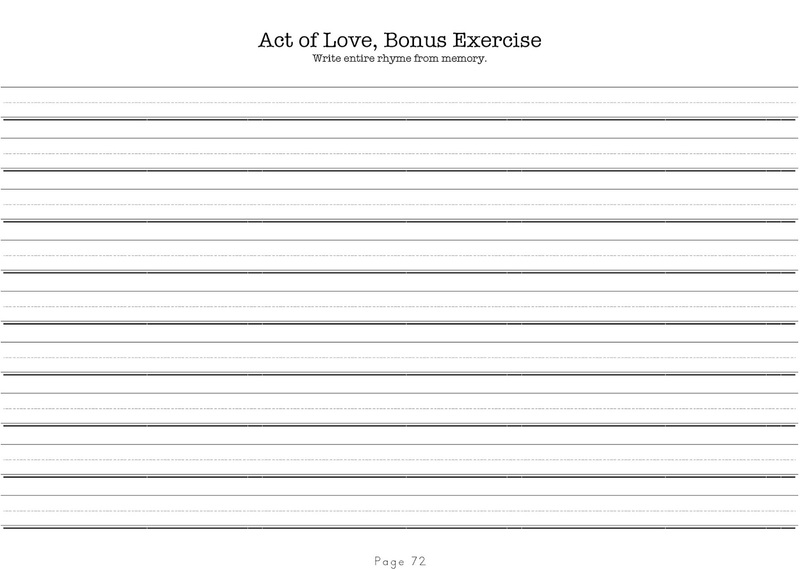 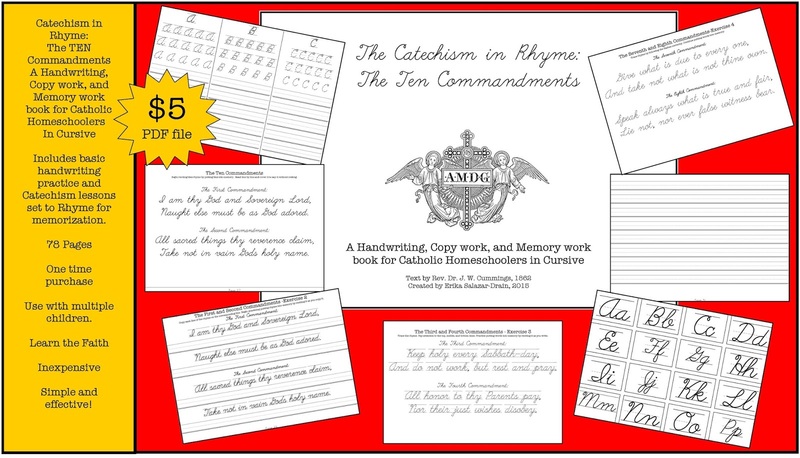 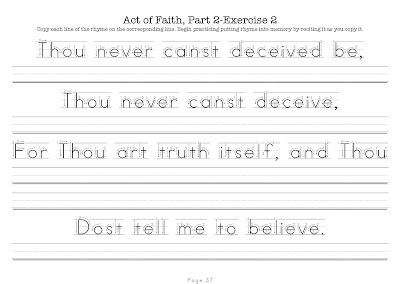 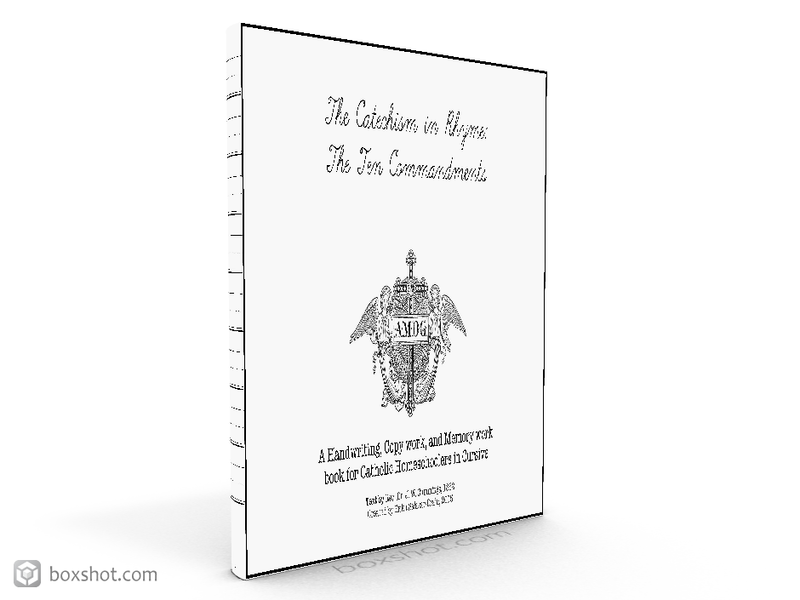 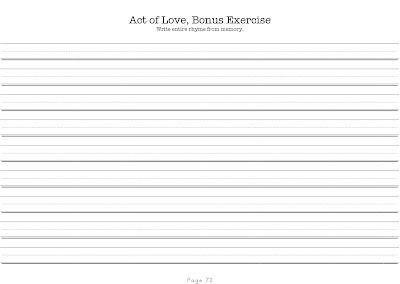 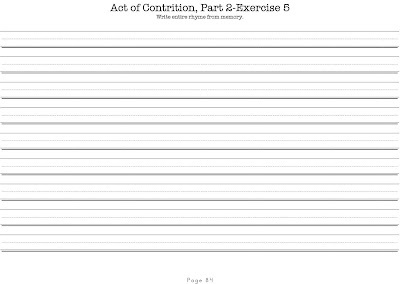 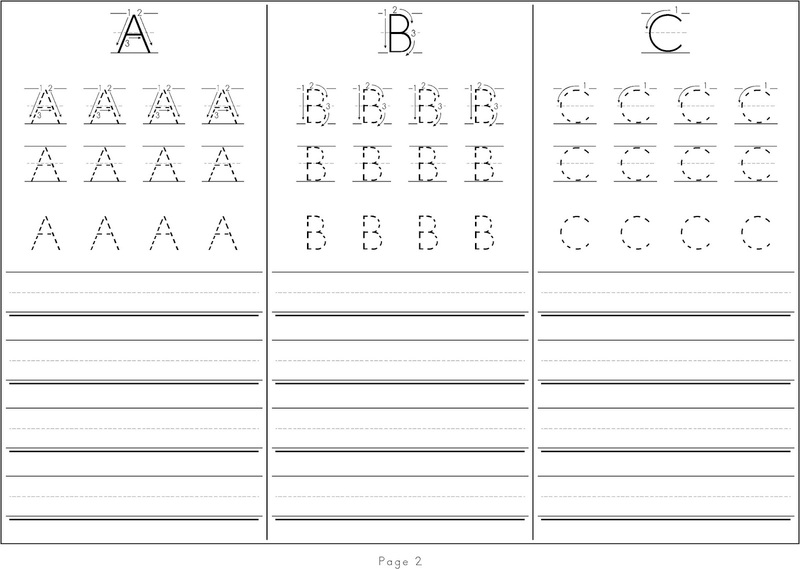 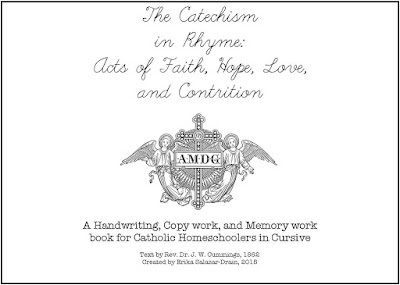 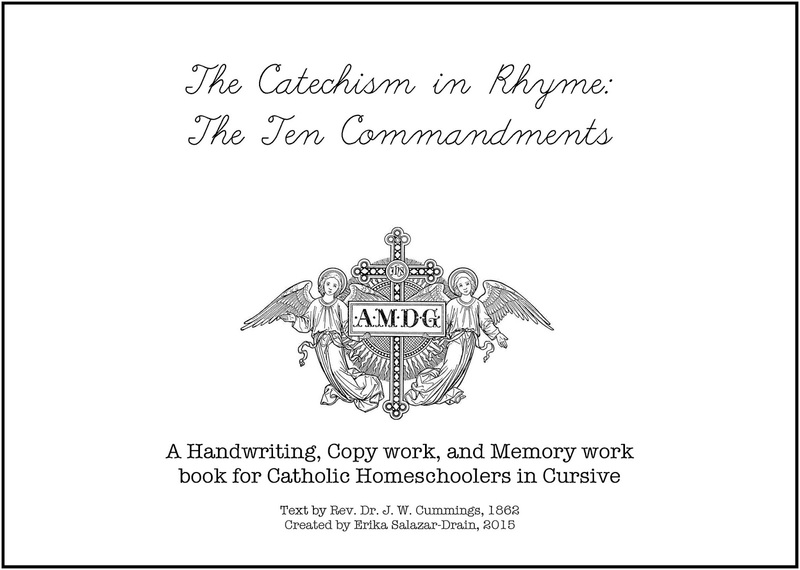 Includes basic handwriting practice and Catechism lessons set to Rhyme for memorization. 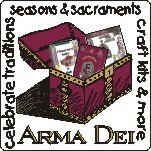 Look for other topics to come in this series: 10 Commandments, Seven Sacraments, Seven Sorrows of Mary, and many more! 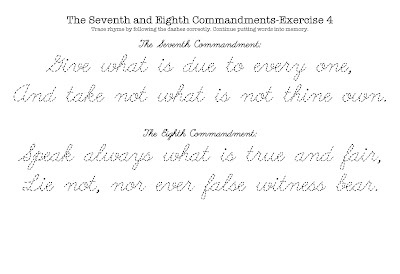 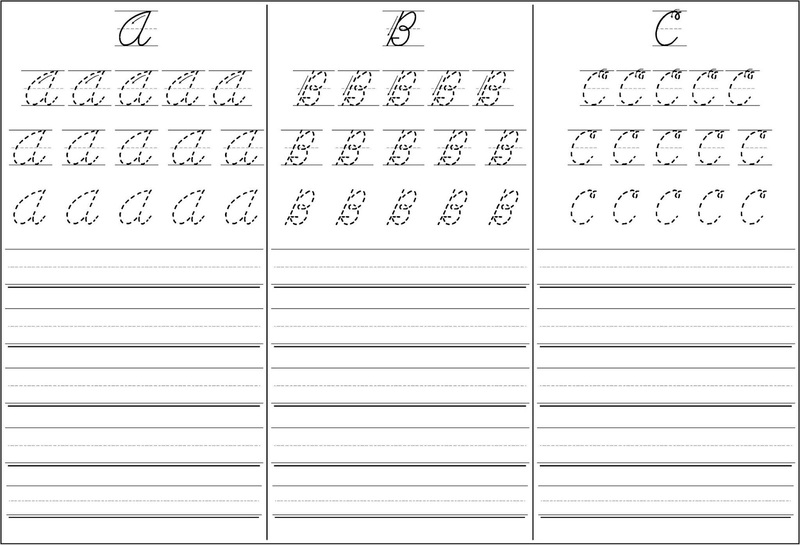 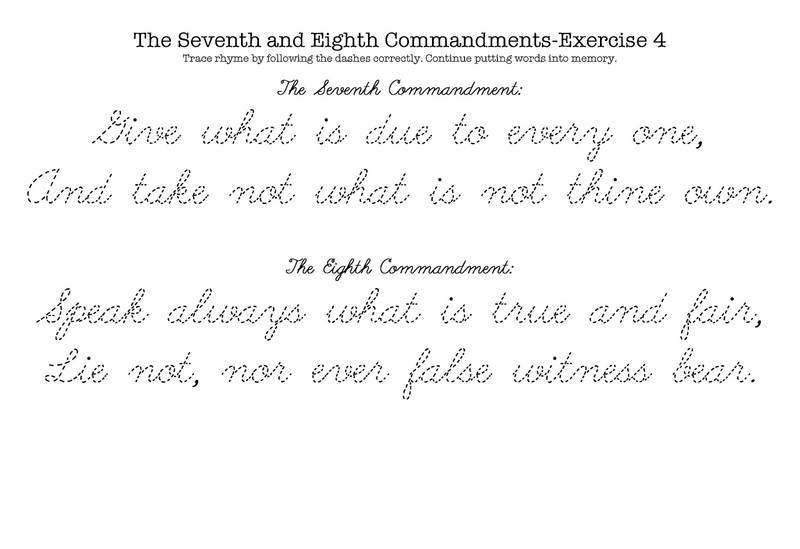 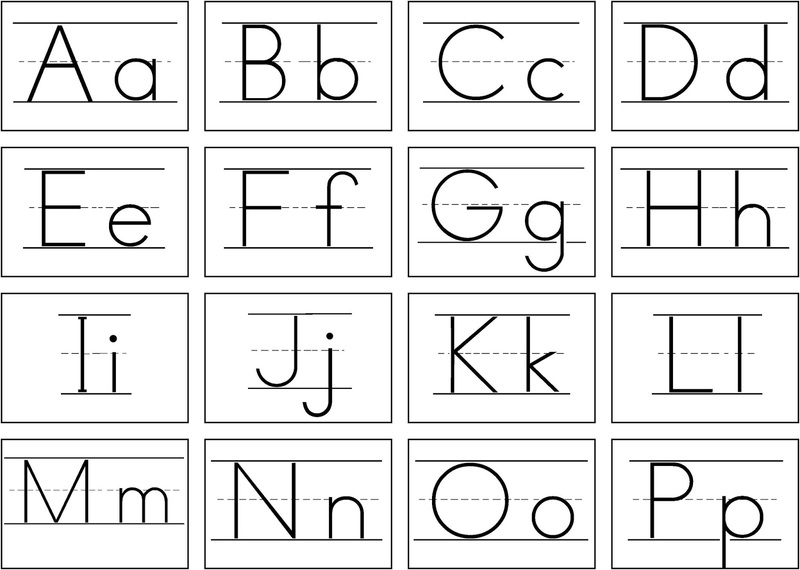 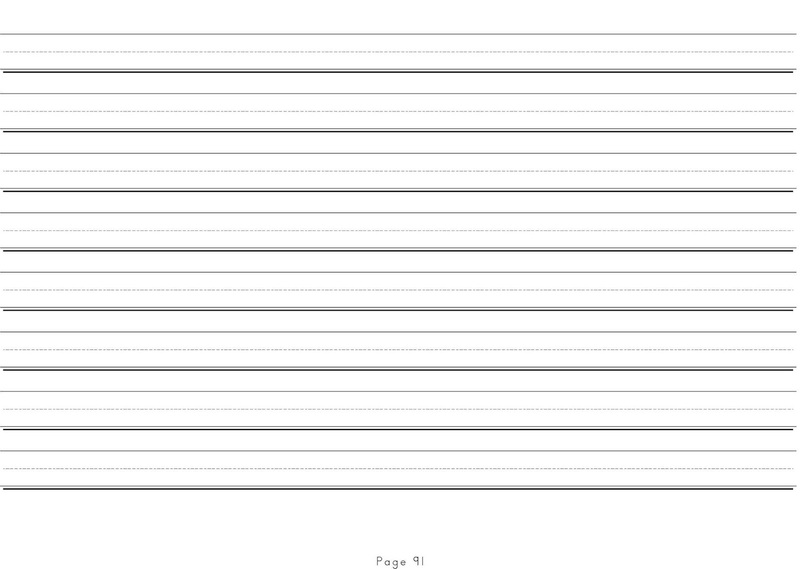 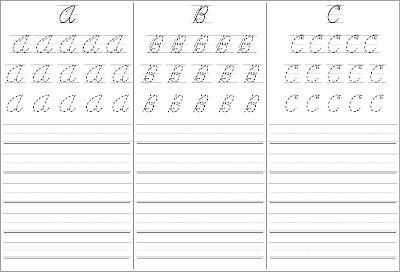 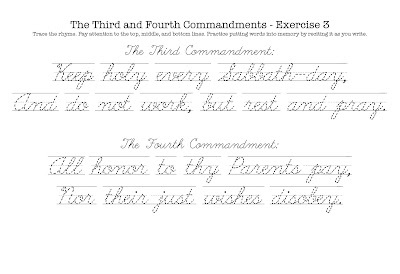 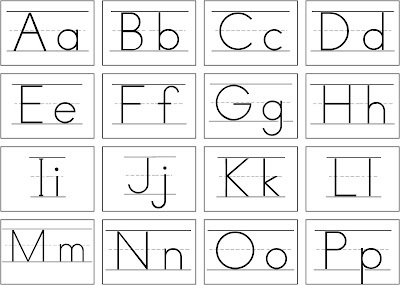 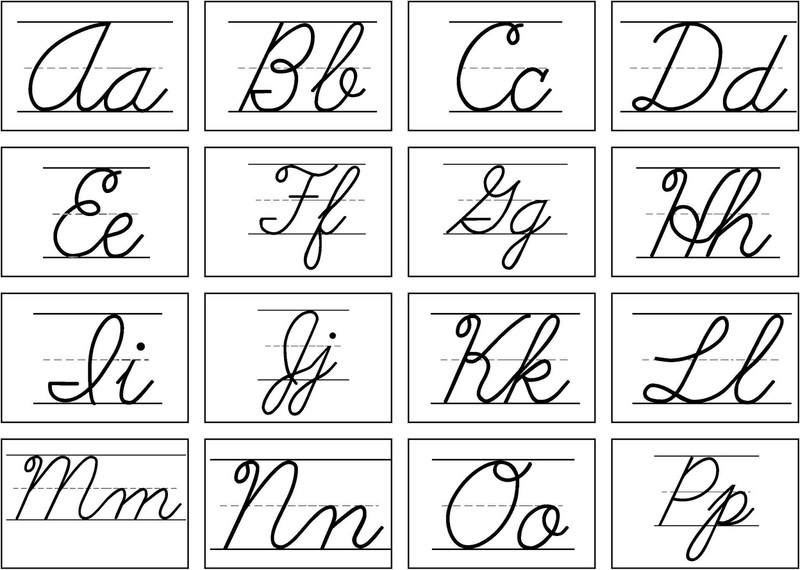 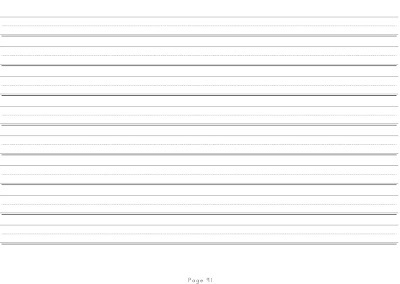 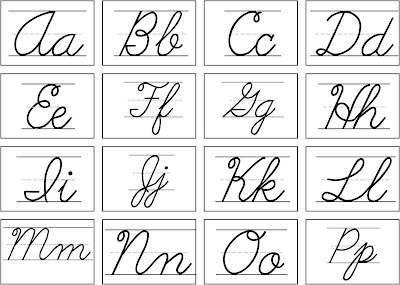 If you already bought the cursive one and you are interested in this one too, just send me $3 and I'll email it to you! 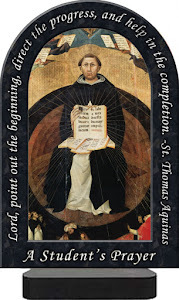 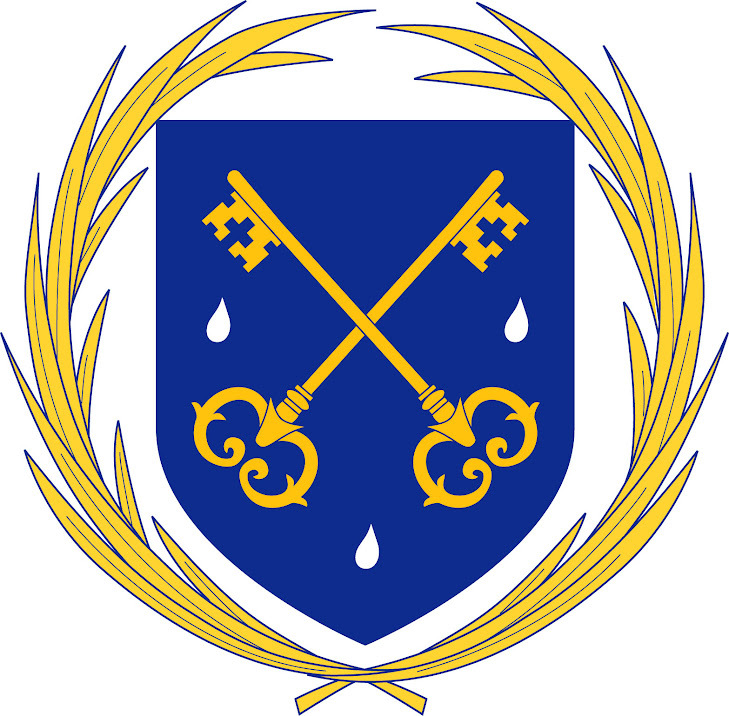 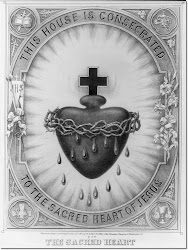 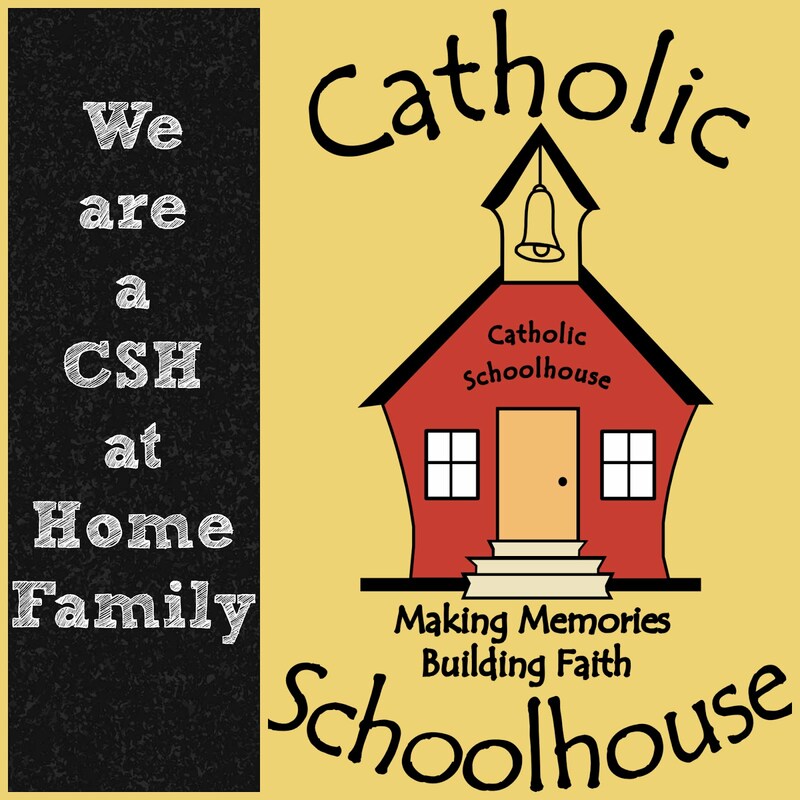 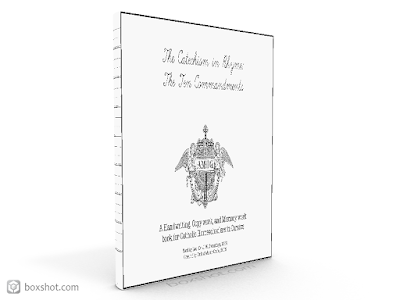 10 Commandments, Seven Sacraments, Seven Sorrows of Mary, and many more! 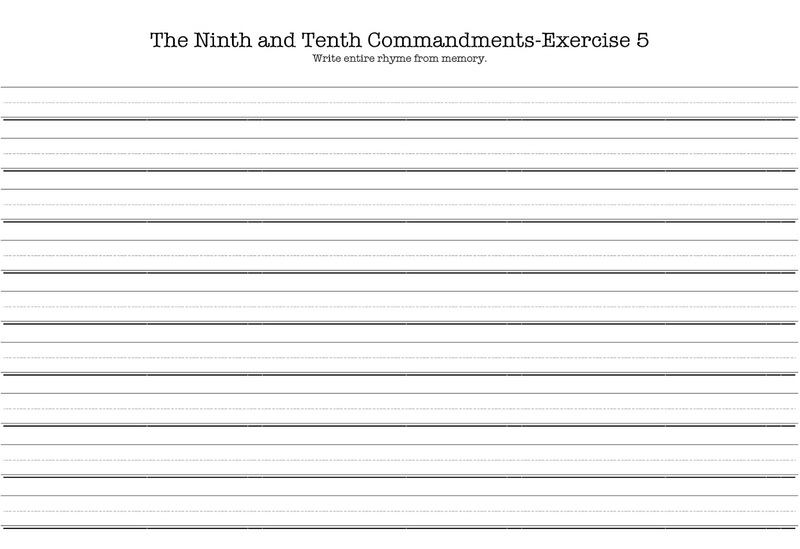 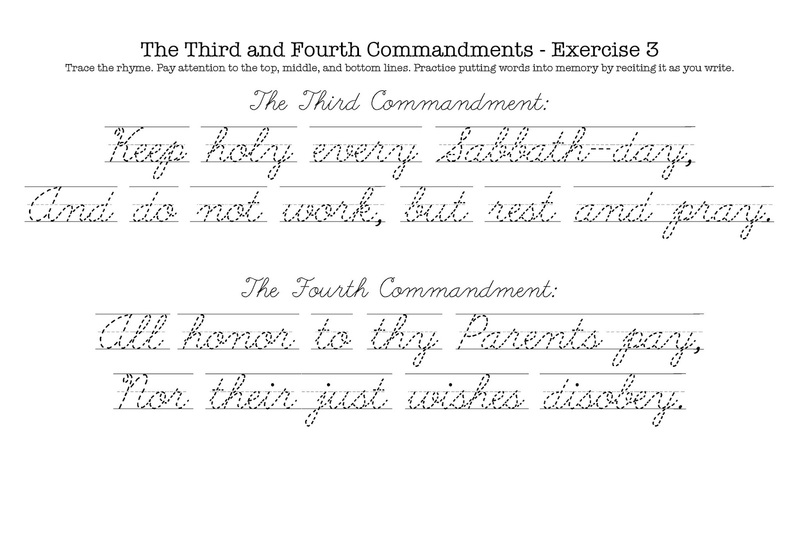 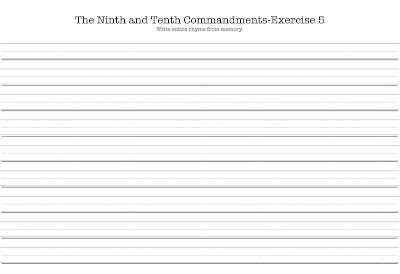 Includes basic handwriting practice and Catechism lessons set to Rhyme for memorization of the Ten Commandments. 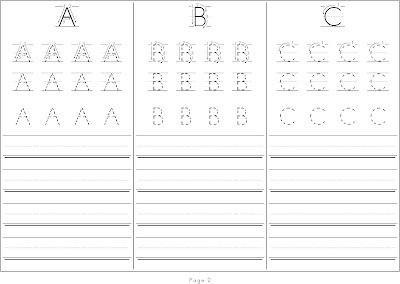 * Use with multiple children. 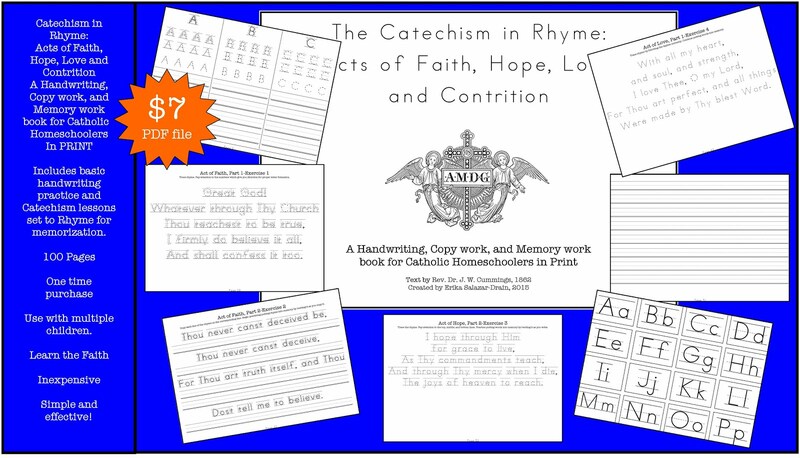 I also have other Catechism in Rhyme sets for sale! 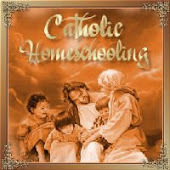 Comment if you are interested, once I receive payment, I will email you the file!